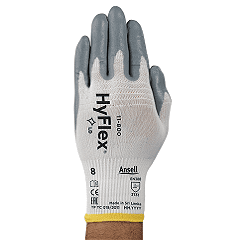 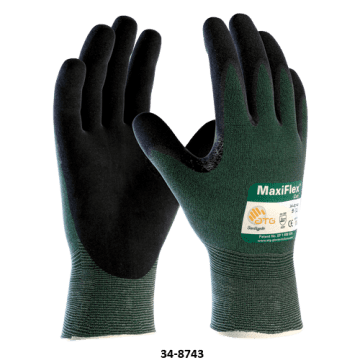 – Ansell’s best-selling HyFlex® 11-800 glove, the original nitrile foam glove. 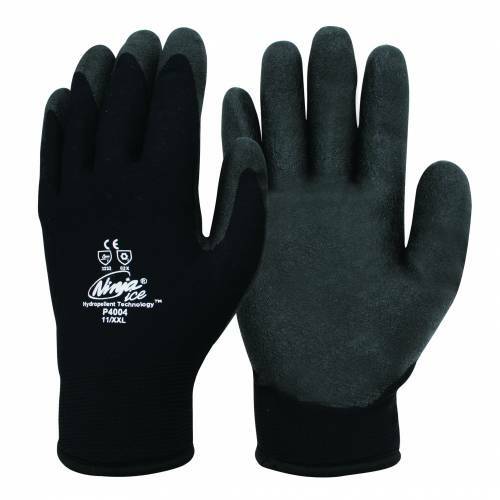 balance between comfort, dexterity and protection. 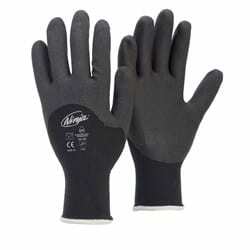 hand operates more freely, improving comfort and reducing hand fatigue.